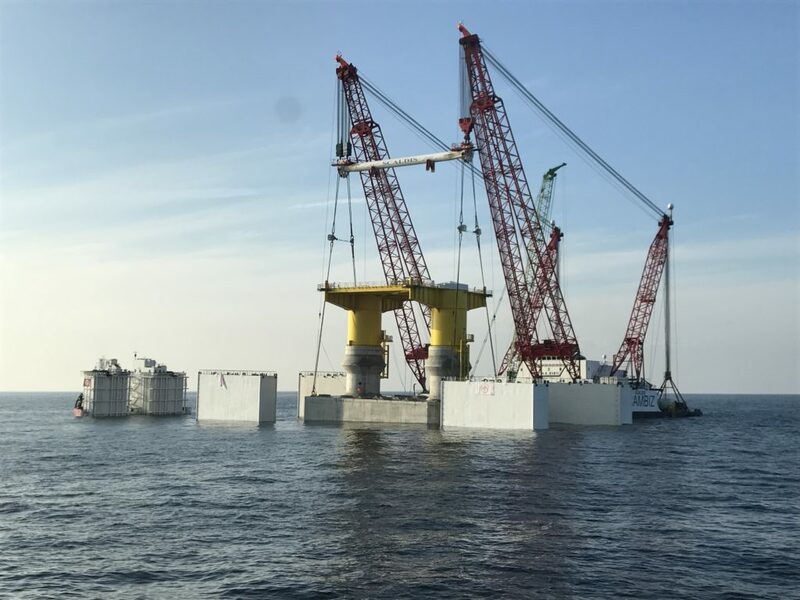 On February 21 the last of two Gravity Based Substructures (GBS’s) for Kriegers Flak Windfarm development was successfully floated off the semi-submersible barge “BOABARGE 37” (152m x 38m x 9.15m). “BOABARGE 37” have been engaged by Jan de Nul NV for the construction, transportation and installation of the GBS’s. 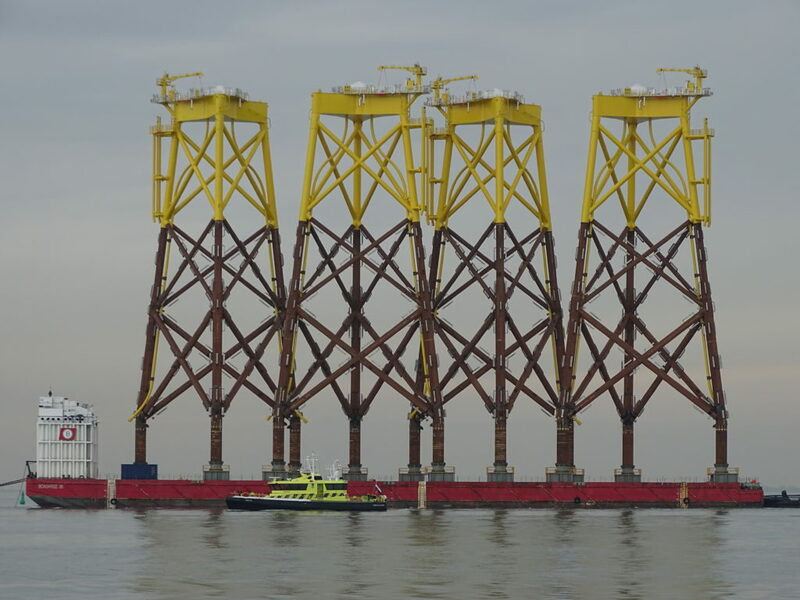 The GBS’s were constructed on deck of “BOABARGE 37” in Oostende, Belgium and towed to the installation site. Offshore east of Denmark the foundations, together weighing ~16 800t, were floated off by means of submerging “BOABARGE 37” to a depth 20m. 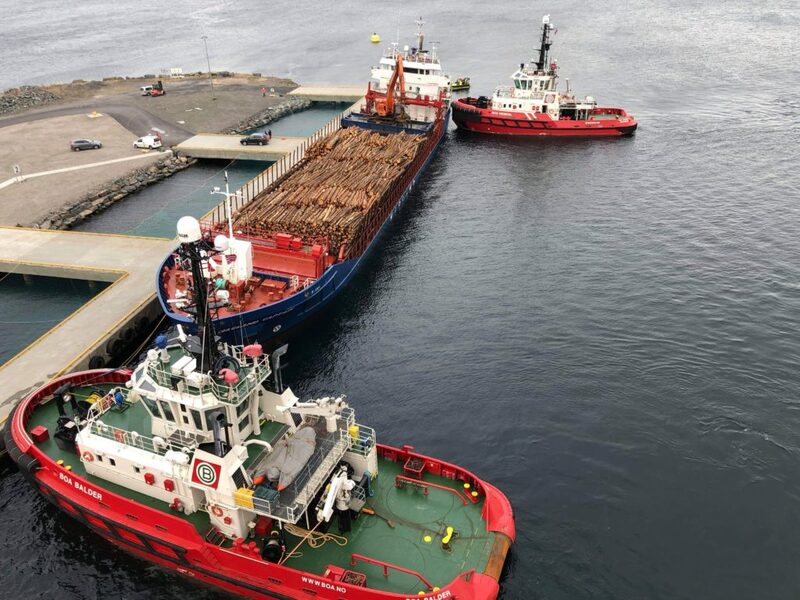 In favorable weather the GBS’s were floated off in two operations and installed on the seabed by the HLV “RAMBIZ 3000” and the multipurpose vessel “ADHEMAR DE SAINT VERNAT”. 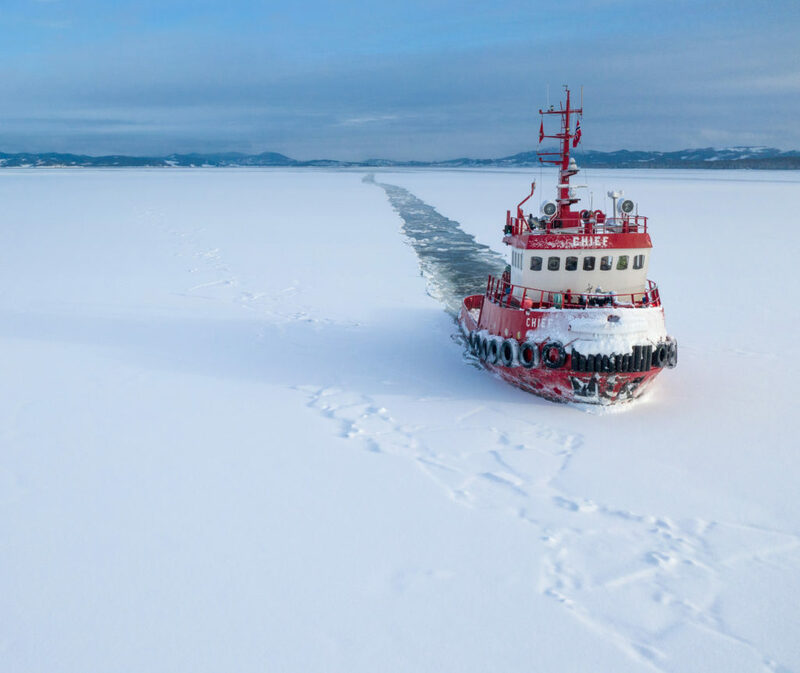 Boa’s in-house engineering team have also carried out the marine engineering with regards to the transportation and submerging operations offshore.